The interim period between demonetization in November 2016 and the introduction of Goods and Services Tax which came into effect on 1st July 2017 saw an increase in sales of two wheelers in the country. Most bike makers reported increased sales during this period but more so during May 2017 when Hero MotoCorp and Honda Motorcycle and Scooters India noted 7.95% and 22.73% increase in sales. Top 5 two wheelers on the list of best sellers in May 2017 included the Honda Activa, Hero Splendor, Hero HF Deluxe, Hero Passion and Honda CB Shine. This top selling two wheeler in India continued to rule the charts in May 2017 with total sales. It remained the top selling scooter with sales of 2,82,478 units and a market leader with growth of 19.03% YoY. These outstanding sales were against 2,37,317 units sold in May 2016, a 26% increase over sales of 1,87,827 units sold in May 2015. Launched in 2001, a total of 55,000 units were sold in the first year itself and in three years, the Honda Activa automatic scooter went on become a leader in the automatic scooter segment. In April 2017, Honda Motorcycle and Scooter India (HMSI) announced that the Activa automatic scooter had reached a milestone of 15 million units. It is India’s first scooter to reach this landmark with the 1,50,00,000th Honda Activa rolling out of the company plant in Gujarat. 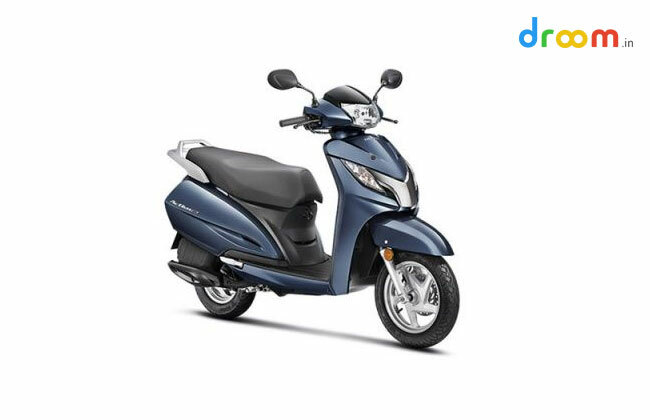 Honda Activa, priced at INR 52,461 is offered in 1 version and in 7 color options of Black, Imperial Red Metallic, Trance Blue Metallic, Matte Axis Grey Metallic, Pearl Amazing White, Majestic Brown Metallic and Matte Selene Silver Metallic. It is powered by a BS IV compliant engine offering 8 bhp power at 7,500 rpm and 8.83 Nm torque at 5,500 rpm. Second on the list of top 5 best sellers for May 2017 is the Hero Splendor. A total of 2,35,832 units were sold during the month. Though sales were short of the Honda Activa by 46,464 units, the Hero Splendor remained a leader in the commuter motorcycle segment in the country. Hero Splendor, Hero’s flagship motorcycle has ranked at No.1 in 2013-14 and edged past Honda Activa in 2013-14 by 5,91,498 units, in 2014-15 by 3,93,562 units and in 2015-16 by 1,97,715 units. 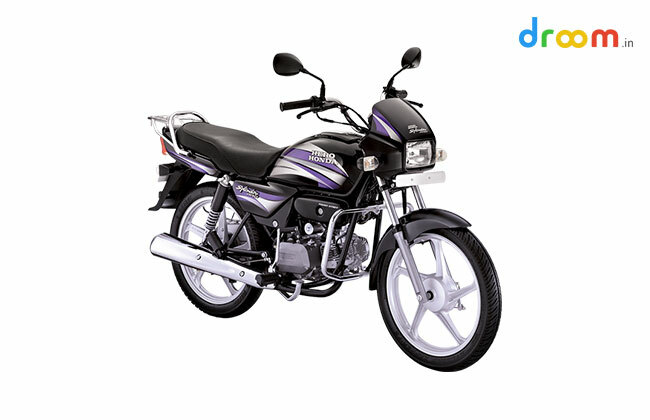 Hero Splendor iSmart 110 model, priced at INR 55,255 is a highly fuel efficient two wheeler in the country offering fuel efficiency to the tune of 75 kmpl. It is offered in color options of Blue and Black, Red and Black, Silver and Black and Sports Red. At No. 3 on the list of top 5 best selling bikes in India in May 2017 is Hero HF Deluxe. A total of 1,40,769 units were sold during the month as compared to 1,12,273 units sold in May 2016. 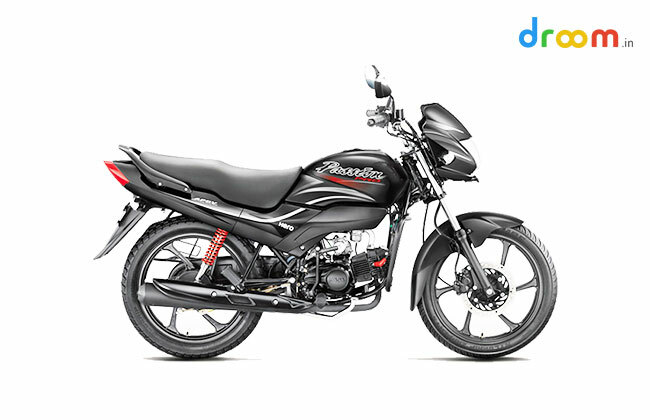 Priced from INR 38,460 to INR 45,909, the HF Deluxe is presented in the 100cc mass commuter motorcycle segment and is available in 4 versions – Kick Spoke, Kick Alloy, Self Spoke and Self Alloy. It offers mileage of 83 kmpl and top speed of 85 kmph while color options include Candy Blazing Red, Black with Purple, Boon Silver Metallic, Classy Maroon Metallic and Black with Red. Hero HF Deluxe is powered by a 97cc engine offering 7.70 bhp at 7,500 rpm and 8 Nm at 4,500 rpm and competes with Bajaj Discover 100M and Honda Dream Neo. Hero Passion from Hero MotoCorp stands at a No. 4 spot on the list for May 2017 with total sales of 89,399 units, an 8.67% YoY increase. Pre GST, the Hero Passion Pro drum brake was priced at INR 52,605 while the disc brake version had a price tag of INR 54,505 which has now come down to 52,139 and INR 54,044 respectively. It is powered by a 97.2cc Honda sourced engine offering 8.36 PS power and 8.05 Nm torque and in color options ofMatte Brown, Mystic White, Black with Sports Red, Black with Frost Blue, Bronze Yellow, Force Silver, Black with Heavy Grey and Sports Red. Honda CB Shine, which ranked at No. 7 on the list of best selling two wheelers in May 2016 with a total of 70,858 units sold during the month jumped to a No. 5 spot on the May 2017 list with 89,399 units sold during the month. Honda CB Shine, introduced with new pricing post GST implementation in India from INR 57,511 to INR 62,700, is targeting younger audience with a new TVC that draws attention to its effortless styling. 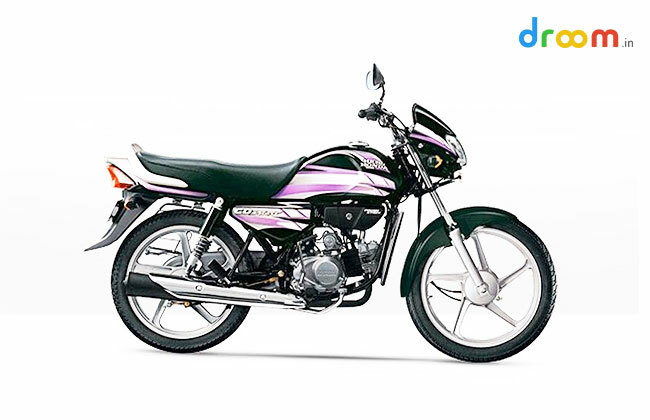 It is offered in three versions in India – Drum, Disc and CBS and claims mileage of 65 kmpl and top speed of 100 kmph. 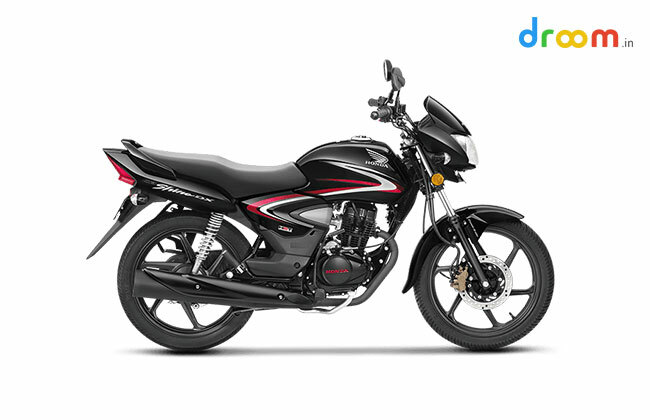 Its 124.7cc engine belts out 10.16 bhp power at 7,500 rpm and 10.3 Nm torque at 5,500 rpm.